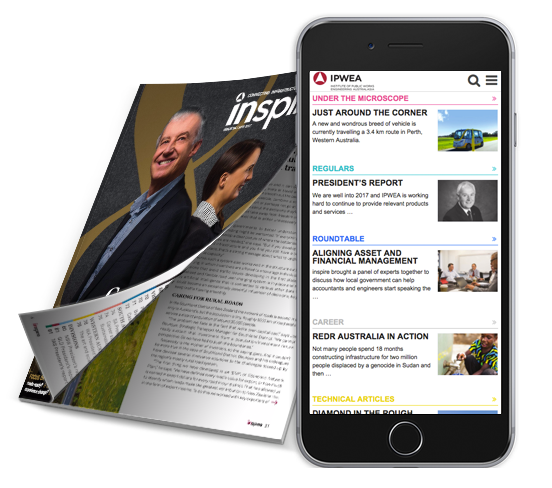 Realview supplies content and digital publishing services to businesses and publishers. 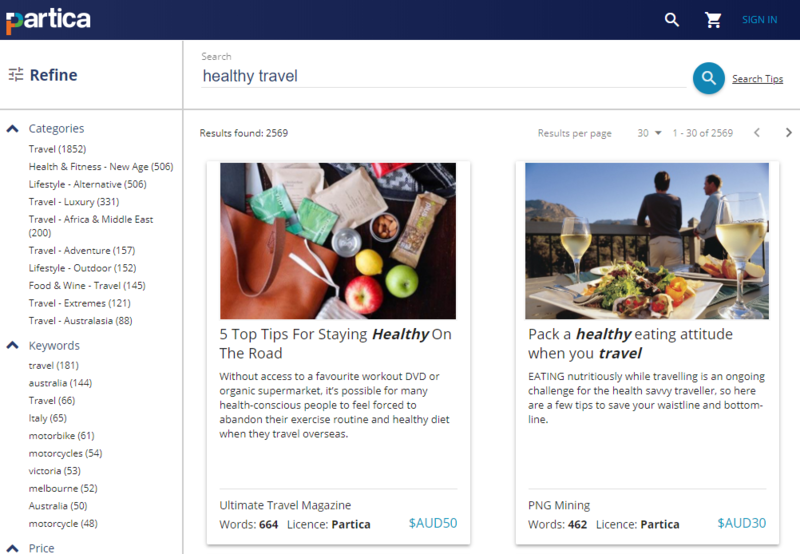 Search and download magazine quality, pre-written articles you can use and adapt for your own purposes, from the Partica Content Marketplace. Purchasing pre-written articles saves you time and money, as you can easily search for an article that suits you, and quickly modify it, adding your brand message and call to action. You can use the articles on your website, in a blog, on social media, in an email, in a magazine, or in a printed brochure. 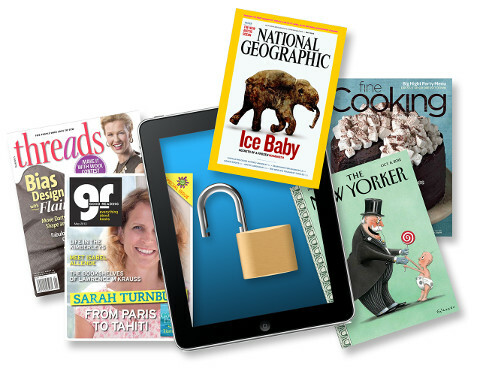 Unlock valuable content you have sitting on a shelf on DVDs or on your server using the Partica Publishing platform. Any type of PDF can be transformed into a responsive HTML mobile article format easily and cost effectively to start a new digital life. After years of traditional publishing, chances are you have valuable content that you invested time and money into and have only used once – in print. Partica Publishing has a self service tool you can use to quickly and efficiently turn articles from static PDF pages into formatted HTML, retaining the style and flow of the printed page. Once converted into HTML your articles can take on a new lease of life in a digital format. Whether you are looking to save costs by re-purposing old content, want to offer your content to your content marketing clients or simply want to boost your SEO presence, Partica Publishing can unlock past content. If you don’t have the time or resources to unlock content from your PDFs, Realview has a team that can do it quickly and efficiently at a surprisingly low cost. Contact us today to get a quote on breathing new life into your old content. As well as traditional vector based, crisp PDF flipbooks, Partica publishing makes it easy to extract articles and deliver them in a mobile friendly way. 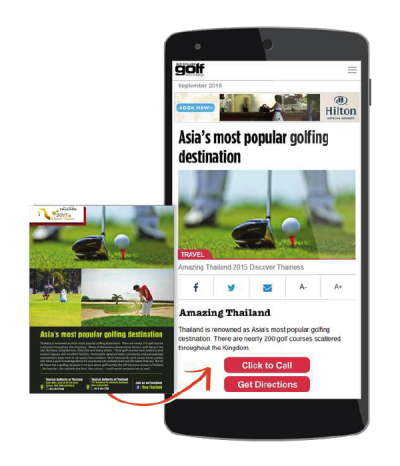 After your flipbook conversion is complete, use our self serve article extraction tool to quickly and efficiently create a mobile responsive version of your publication. We offer the article extraction service as a service at surprisingly low prices. If you have a high resolution PDF of your magazine, brochure or newspaper, it is a simple process to convert this PDF to a flipbook format using our drag and drop, web based dashboard. Even really large, high resolution pages are converted into stunning yet efficient web sized HTML pages for optimal delivery to any device. Once your publication is converted in just a few minutes, you simply copy and paste widget code to embed your flipbook onto your website, or to share via social media. 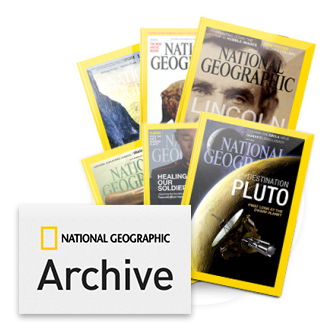 If you are a publisher, association or even a corporate and have a magazine or journal with lots of back issues, Realview can help you digitize your back catalog and give your print publications a new and highly valuable digital life. The cost effective Partica archive solution can introduce a new generation to your past editions in an easy to use, advanced digital archive that can be read on any device including Desktops, iPad, iPhone, Android tablets and smartphones. Any metadata you have can be easily incorporated and provides the framework for complete article extraction in the future, and the super fast search will help your readers uncover the exact information they need instantly. Getting your PDF archive into Partica is only the start. Once in the Partica platform, you can search your back issues and selectively extract articles using our content extraction tools, and give your never seen on the internet content a new digital life. Whether you want to boost your website presence, extract content to use for your clients content marketing needs, or simply need some new content for your blog, the Partica extraction tools make it simple. If you need to sell your content online or offer your controlled audience access to your content, Partica is built on the latest digital technologies and you control and retain all proceeds from the transaction. The Partica platform is delivered using HTTPS so privacy is not a concern and access is secured using Java Web Tokens (JWT). Gone are the days of complex integrations through APIs, storing multiple versions of user information – implementation through your own gateway can be achieved in record time with little complexity. Realview has teamed up with several Customer Relationship Management services for seamless subscription and secure delivery options if you do not have the in-house resources.